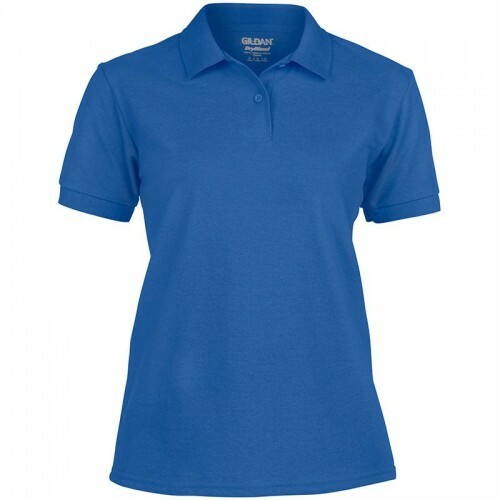 "In the heavy quality Gildan are offering this new Dry Blend fabric ideal for work use or causal wear which has a fabrication of 50% Cotton, 50% DryBlend™ polyester pre-shrunk pique knit - Its ideal for work wear, sporting, gyms, training and with your logo embroidered will look great. 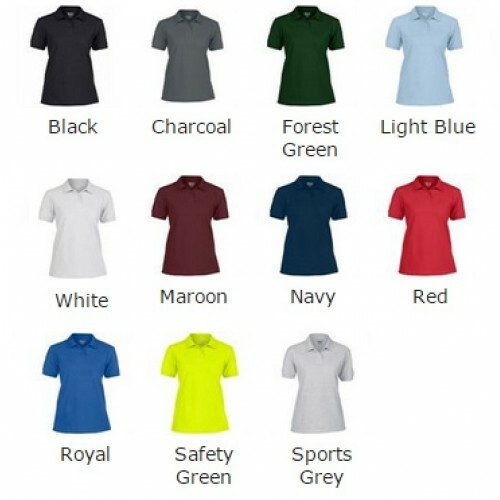 The material is White 211, Colours 220 making it a exceptional quality polo. We have a wide range of sizes on offer which include S, M, L, XL, 2XL (10, 12, 14, 16, 18)"